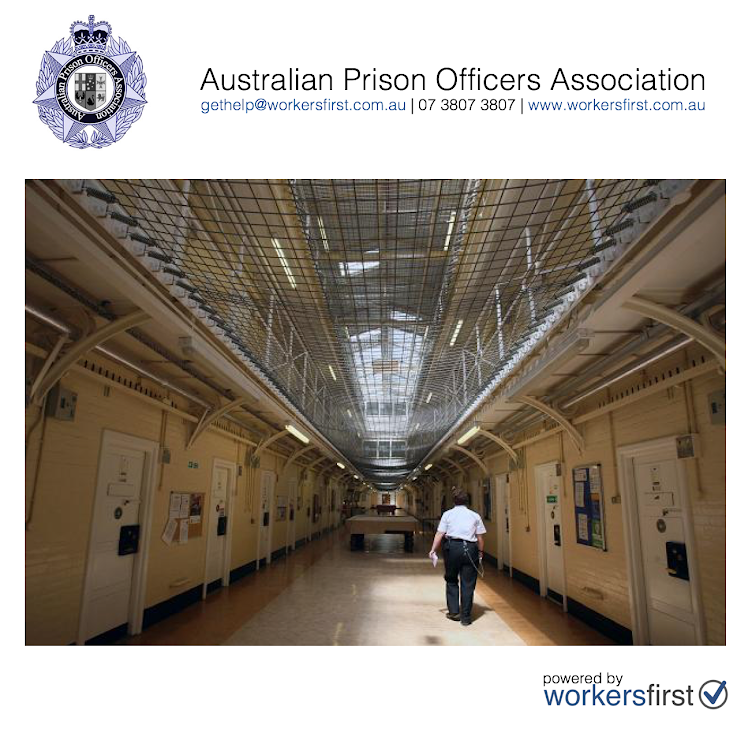 Exciting news this week, with more private sector Prison Officers in Queensland joining the Australian Prison Officers Association (APOA) and Workers First. EBA negotiations commence in the new year and members are wasting no time getting their log of claims organised, holding preliminary discussions with Workers First about the process of appointing Workers First as their Bargaining Agents. For more information on this exciting development, email Workers First today and get involved in the development of a log of claims for you workplace. 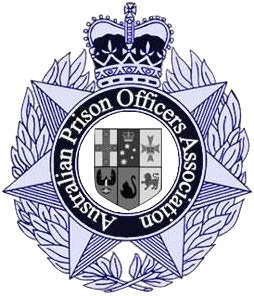 That's good to read about the private sector and all about prison officers which I get know how they give facilities to their prisoners and ukessays service share well task. Keep it up!